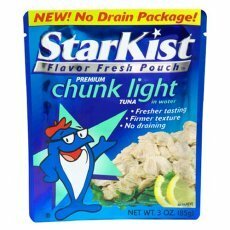 It looks like the $0.50/1 Starkist Pouch coupon is available yet again on Coupons.com. It was found on page one for me under zip code 90210. I’ve seen the small pouches on sale for $0.69 at my local grocery store, so possibly just $0.19 after the coupon! 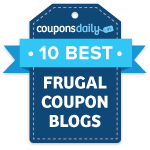 This is a SmartSource coupon.